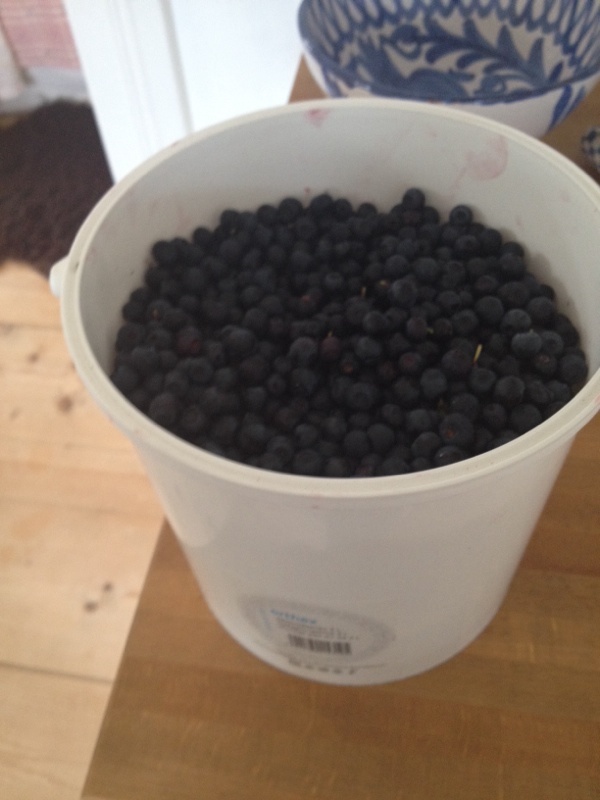 So this year in Finland there has been lot's of blueberries I've picked 12L and baked some pies with some of the blueberries ;) . I've posted pictures of some of my pies on my Instagram "Foodloverandblogger " . Then pour the blueberries . You can add abit of sugar also to the blueberries before you pour them in the form of your choice . to work with then spread it out on blueberries . It's totally fine to use your hands ;) . 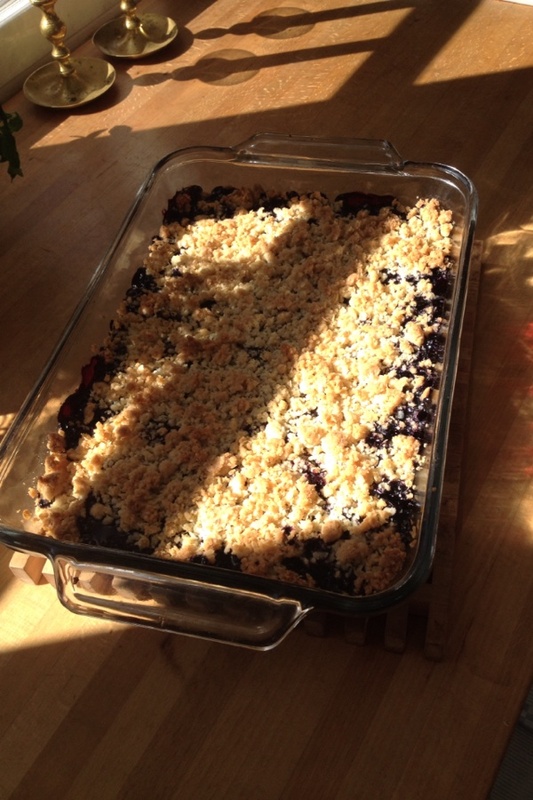 If you do use frozen blueberries mix them with some potato flour before you pour the blueberries into the form .